This riveting, multigenerational epic tells the story of two families and the history of Puerto Rico through the eyes of Isabel Monfort and her husband, Quintn Mendizabal. Isabel attempts to immortalize their now-united families - and, by extension, their homeland - in a book. 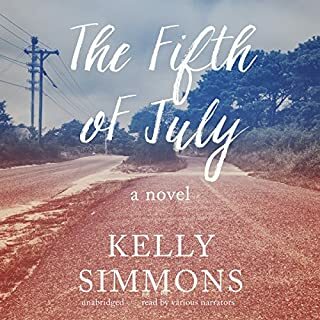 The tale that unfolds in her writing has layers upon layers, exploring the nature of love, marriage, family, and Puerto Rico itself. On the eve of her daughter Alia's wedding, Salma reads the girl's future in a cup of coffee dregs. 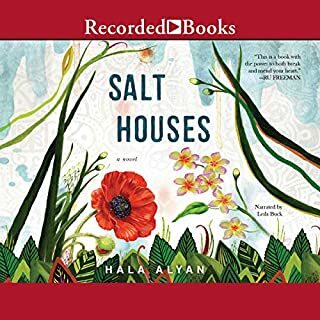 She sees an unsettled life for Alia and her children; she also sees travel, and luck. 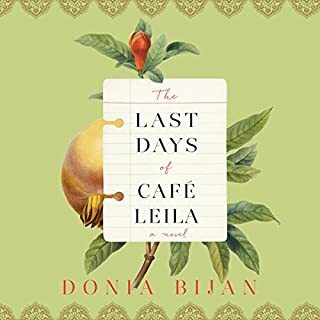 While she chooses to keep her predictions to herself that day, they will all soon come to pass when the family is uprooted in the wake of the Six-Day War of 1967. 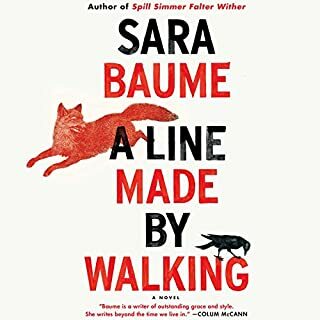 Struggling to cope with urban life - and life in general - Frankie, a 20-something artist, retreats to her family's rural house on "turbine hill", vacant since her grandmother's death three years earlier. 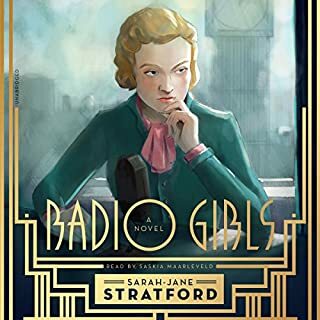 It is in this space, surrounded by countryside and wild creatures, that she can finally grapple with the chain of events that led her here - her shaky mental health, her difficult time in art school - and maybe, just maybe, regain her footing in art and life. 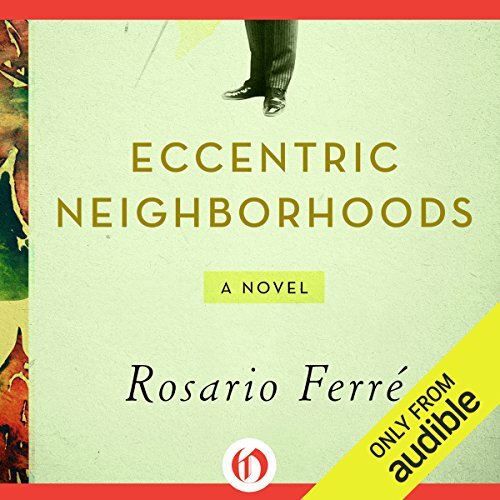 Elvira Vernet narratesEccentric Neighborhoods as she attempts to solve the mystery of who her parents truly are. Her mother, the beautiful and aristocratic Clarissa Rivas de Santillana, was born into a rarefied world of privilege, one of five daughters on the family’s sugar plantation. Elvira’s father, Aurelio Vernet, and his three brothers and two sisters were raised by Santiago, a Cuban immigrant who ruled his family with an iron hand. As Puerto Rico struggles for independence - and Aurelio takes his place among the powerful political gentry - a legacy of violence, infidelity, faith, and sacrifice is born. Set against the backdrop of a country coming of age, Eccentric Neighborhoods is a lush, transcendent novel, a family saga about mothers and daughters, husbands and wives, parents and children. 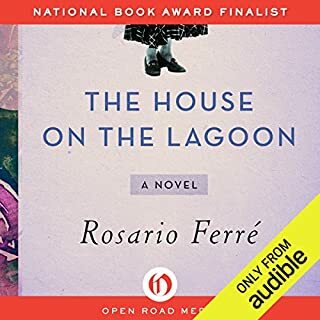 In this magnificent follow-up toThe House on the Lagoon, Rosario Ferré delivers a work of historical fiction influenced by magical realism and infused with forgiveness and love. ©1998 Rosario Ferré (P)2014 Audible Inc.